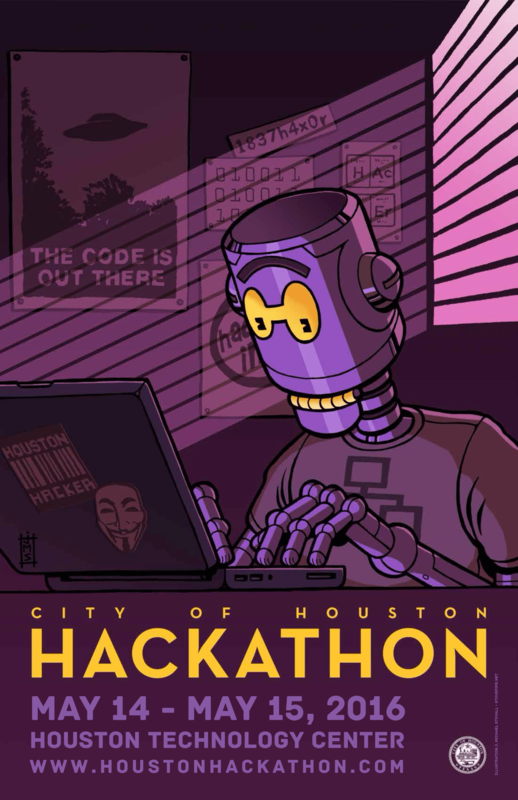 At the 4th Annual Houston Hackathon in Houston, TX I created a website that hosts an interactive map and provides resources to homeless people in the Houston area with a focus on LGBT Youth. This project is actively being worked on. Me and a group of developers are moving forward to roll out an app in the foreseeable future.